The Hoyas aren’t quite back yet. Led by Jalen Brunson’s 18 points and seven assists, top-ranked Villanova led by as many as 44 points, handing head coach Patrick Ewing and the Hoyas their worst loss in more than 40 years. 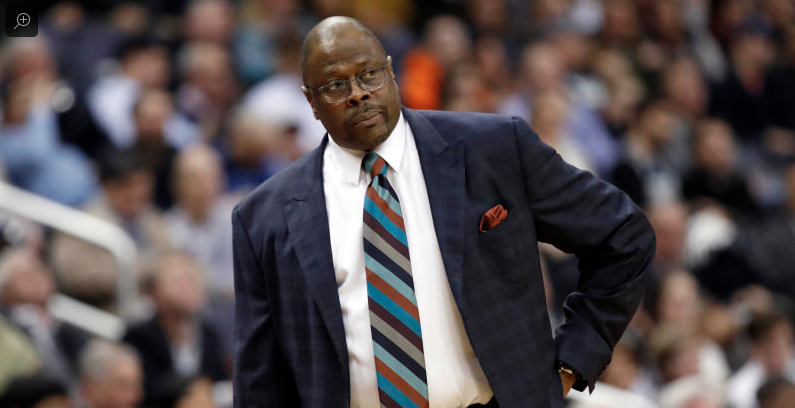 Georgetown lost, 88-56, on Wednesday night. Villanova (17-1, 5-1 Big East) finished 17-for-33 on 3-pointers, while Georgetown went 4-for-15. The score was 42-20 at halftime, and at one point Georgetown had more turnovers (nine) than made baskets, shooting 8-for-26, including 0-for-8 on 3s, during that stretch. On the bright side for the Hoyas, they are 12-6 on the season. They had only 14 wins all last season.